We are one the leading Manufacturers and Suppliers of Volgar Blue Granite Stone in Rajasthan, India. Our Blue Granite Stone is processed using the latest techniques and machines in order to provide superior quality. We make available Blue Granite Stone in different sizes to meet the diverse demands of buyers. 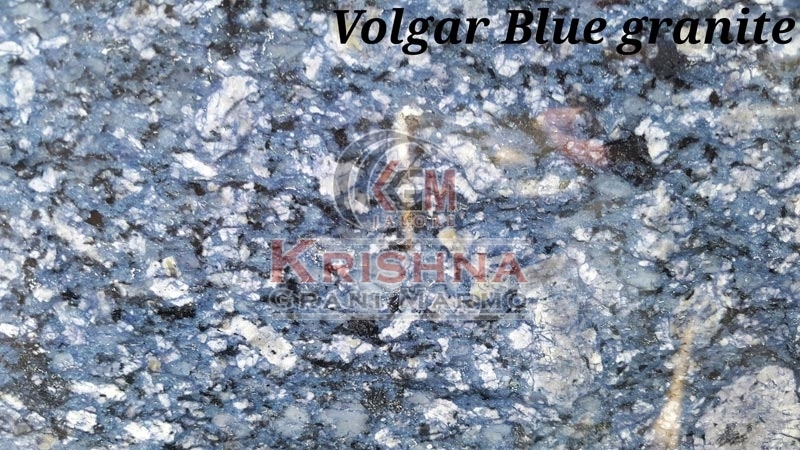 We deliver Volgar Blue Granite Stone within the stipulated time frame. Our Blue Granite Stone is available at market-leading price.